Gaining the trust of consumers is crucial to the success of many brands. 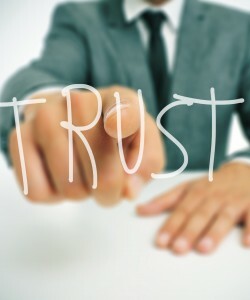 Increased trust leads to greater brand consideration, which in turn should lead to more sales. Research suggests that one way of engendering trust is by providing consumers with competitive information in a way that is seen as altruistic by being geared towards customers’ needs. However, while much theory has been written on the subject, no field experiments have been conducted to support this belief – until now.